A perennial for sunny sites. 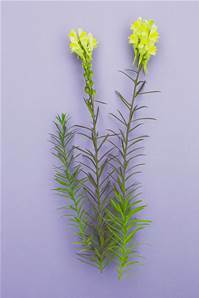 Height 20-30cm.Yellow-orange snapdragon-like flowers July-October. A good nectar plant.